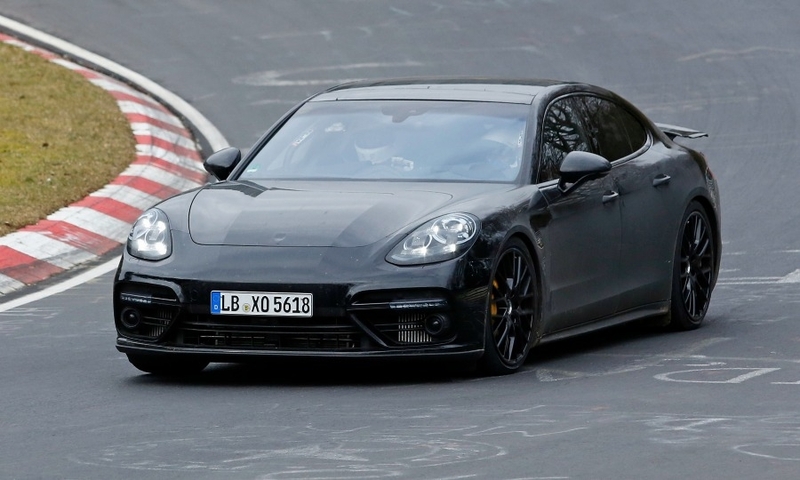 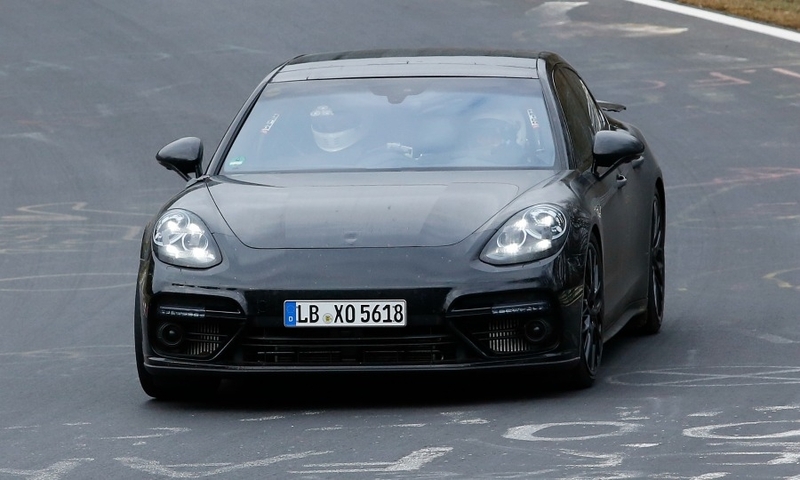 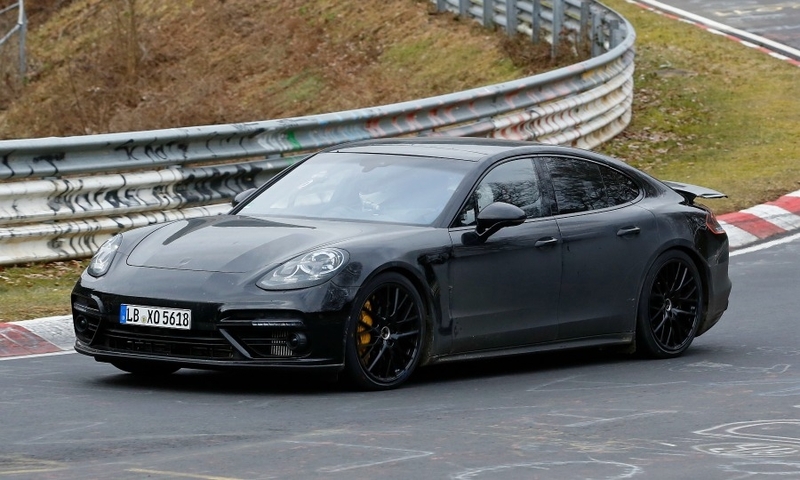 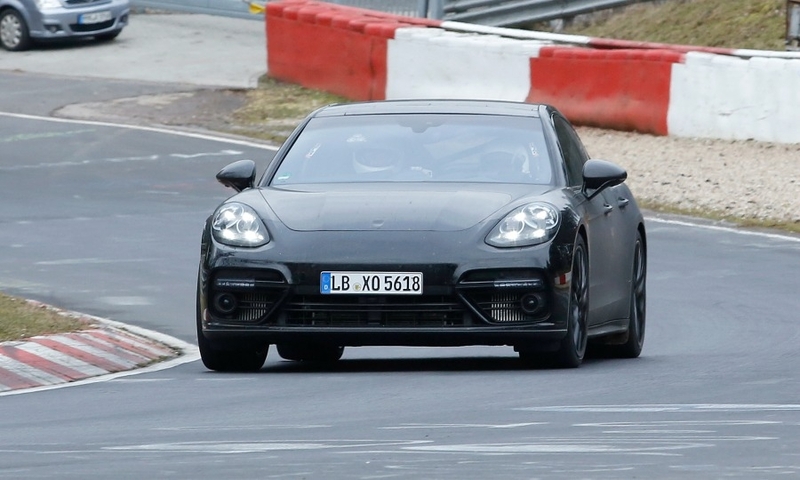 The new Panamera has retained the distinctive tear-shaped headlights and bold grille of its predecessor. 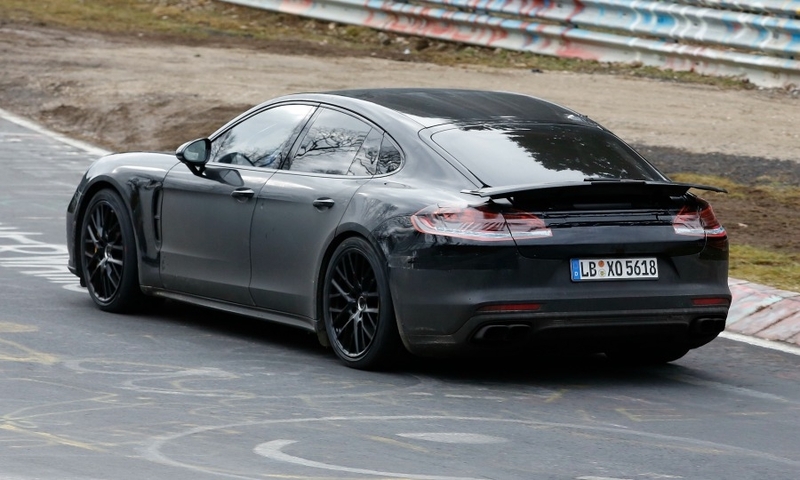 A lightly disguised model is shown during testing. 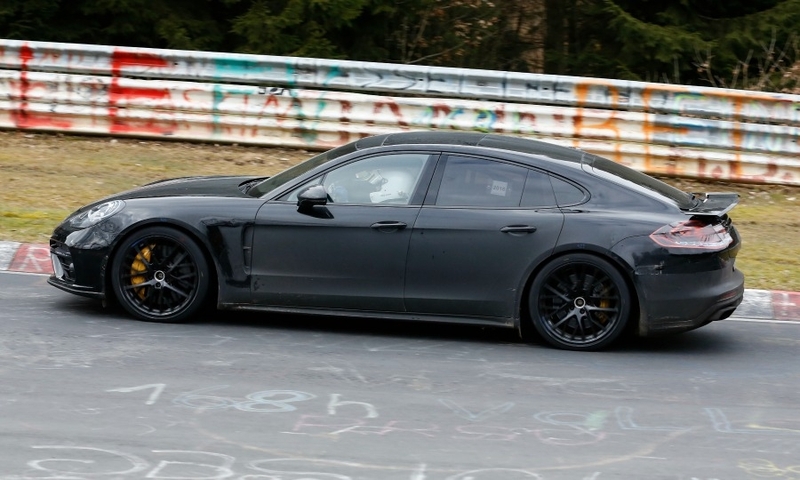 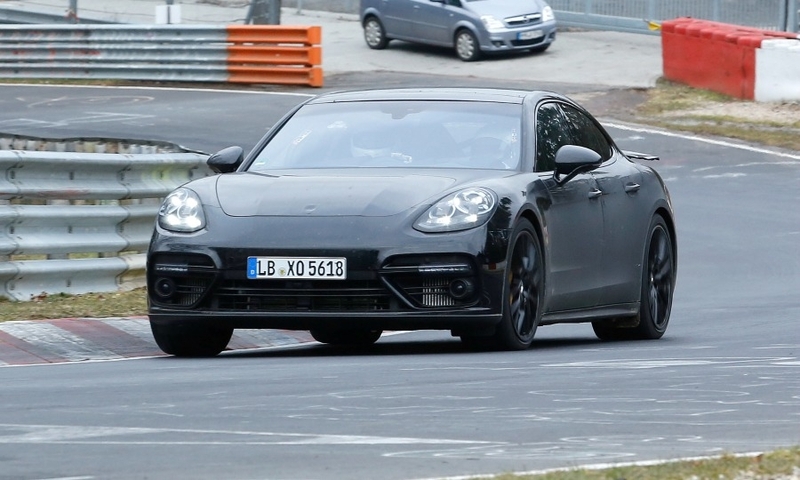 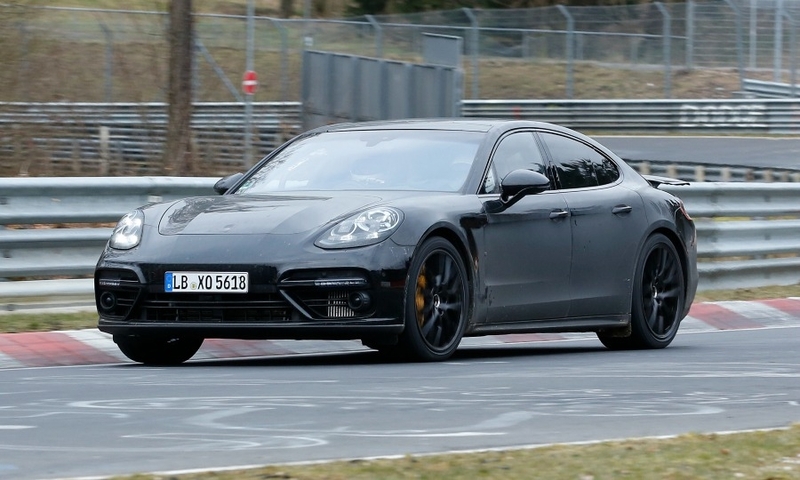 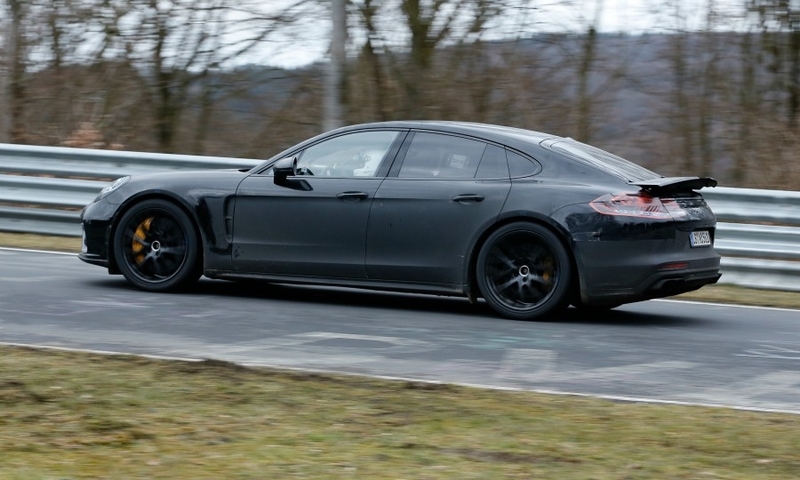 Porsche will unveil its second-generation Panamera at the Paris auto show ahead of a European launch in the fourth quarter. 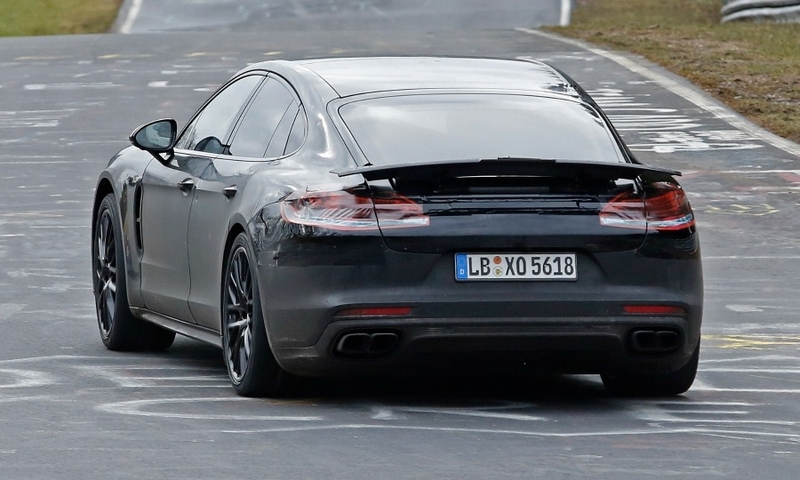 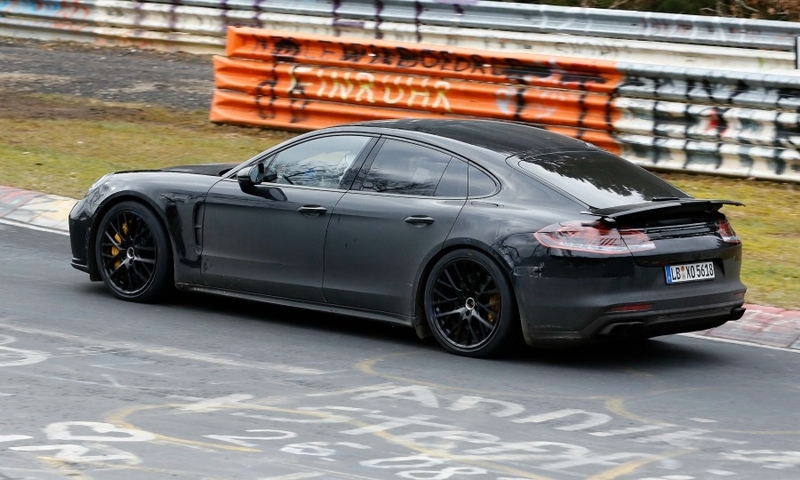 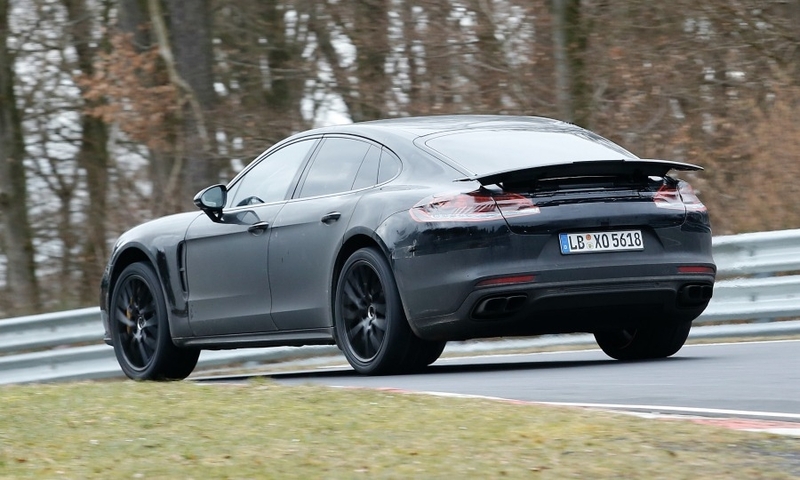 The new Panamera is underpinned by VW Group's MSB platform, making it lighter and more fuel efficient.